June is National Candy Month! Celebrate with us as we highlight some of our favorite gourmet candy treats from the Candy Makers of Disneyland Resort and other new sweets from around Walt Disney World Resort! Did you know that Disneyland Candy Makers hand-craft classic confectionary treats like English toffee, peanut brittle and fudge every day? These sweets make a great snack to enjoy in the parks or the perfect treat to bring home to extend the sweetness of your Disneyland Resort visit. 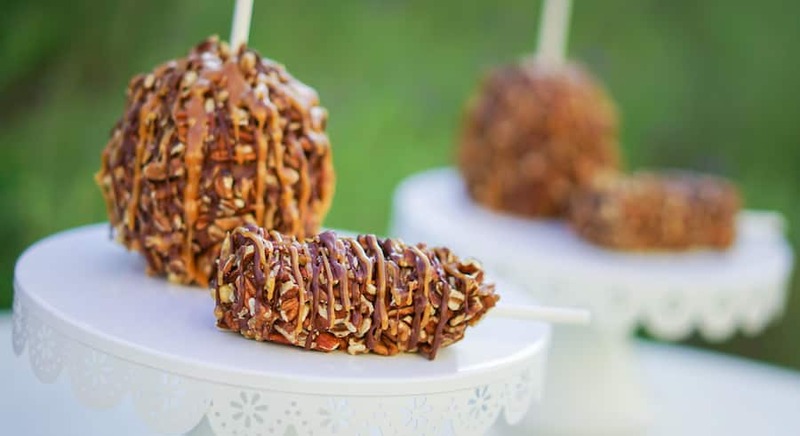 And of course, National Candy Month wouldn’t be complete without a delicious gourmet apple! 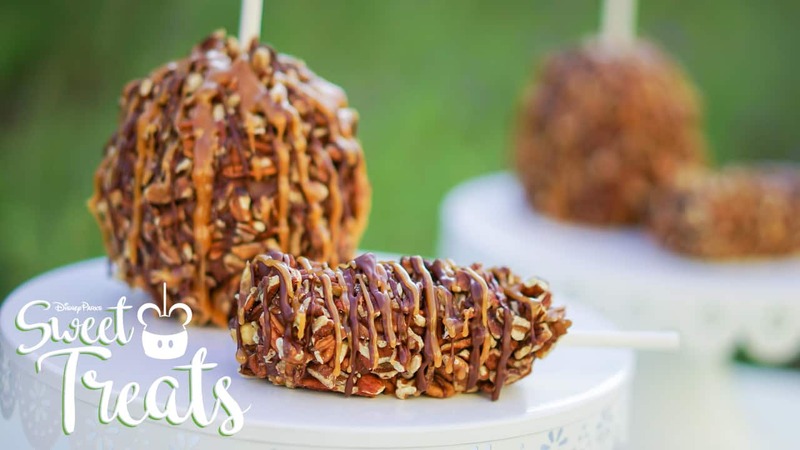 For the month of June, look for a Pecan Turtle Gourmet Apple. A Granny Smith apple is dipped in caramel before being enrobed in milk chocolate. It is then adorned with pecan pieces and a caramel drizzle. Find all of these gourmet candy treats at Marceline’s Confectionary in the Downtown Disney District, Candy Palace and Hunny Spot in Disneyland park, and Trolley Treats in Disney California Adventure park. You’re not going mad, Cheshire Cat Tails at Cheshire Café in Magic Kingdom Park! 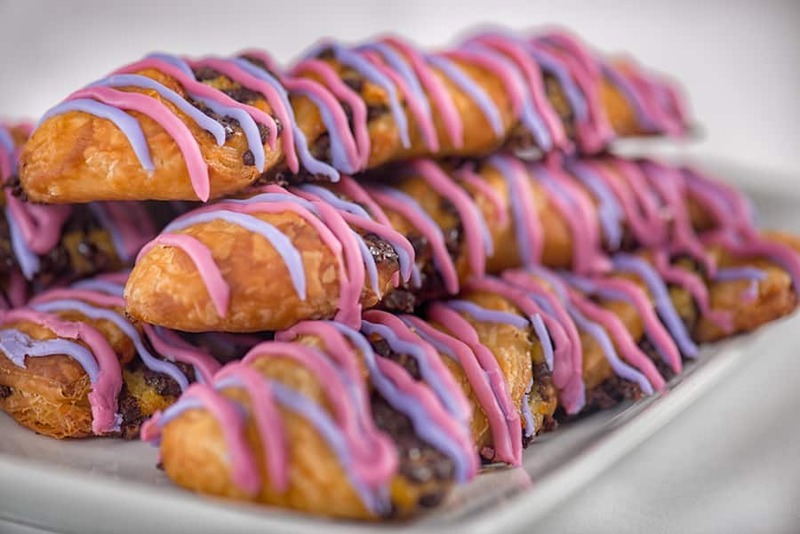 The tails are a sweet pastry twist filled with chocolate chips, drizzled with pink and purple icing, just like the Cheshire Cat’s stripes. 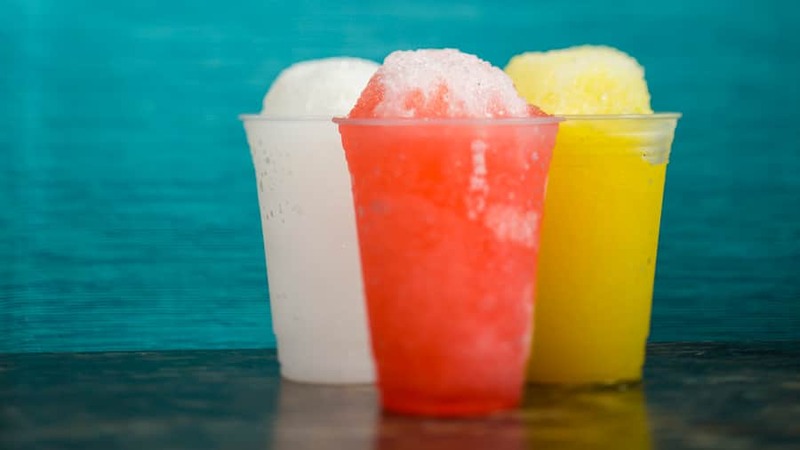 Shaved Ice has arrived at Harambe Fruit Market in Disney’s Animal Kingdom! Whether you choose from watermelon, piña colada or mango-passion fruit, you can’t go wrong. Kachow! A new cupcake inspired by “Cars 3” is rolling into Disney’s Hollywood Studios on June 7. Strawberry cake is topped with vanilla buttercream frosting and a white chocolate Lightning McQueen. 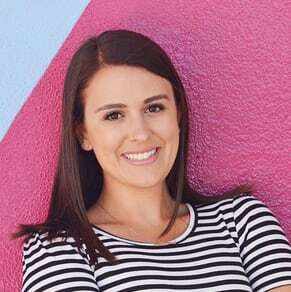 Look for it at ABC Commissary, The Trolley Car Café, Rosie’s All-American Café, Catalina Eddie’s and Fairfax Fare. At The Ganachery in Disney Springs, a new made-to-order S’mores treat is now available. Served on a house-made graham cracker, house-made vanilla bean marshmallow, salted caramel ganache and topped with a piece of custom dark chocolate ganache. 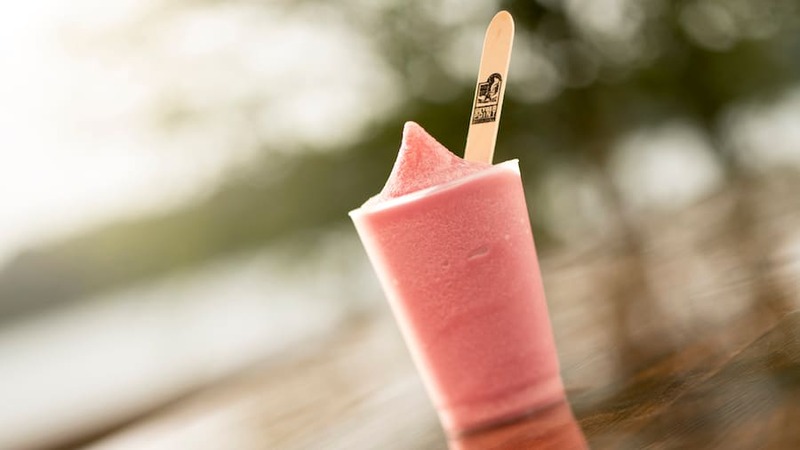 Have you tried the new Berry Whip at Geyser Point Bar & Grill at Disney’s Wilderness Lodge? Perfect for a hot summer’s day, cool off with this berry sweet treat! At Disney’s Contemporary Resort, you’ll find two new cupcakes at Contempo Café. Perfect for summer in Florida, the Key Lime Cupcake is a graham cracker-flavored cupcake with key lime filling and topped with key lime buttercream frosting before being garnished with graham cracker crumbs. Kids of all ages will love the Cookies and Cream Cupcake—a vanilla cupcake with cookies and cream filling and topped with cookies and cream buttercream frosting, garnished with mini chocolate chips and cookie ears. And for Father’s Day on June 18, look for a special vanilla cupcake with peanut butter filling and icing topped with caramel crispy pearls. This all looks good, but you guys spelled “Confectionery” wrong. Awesome edibles. 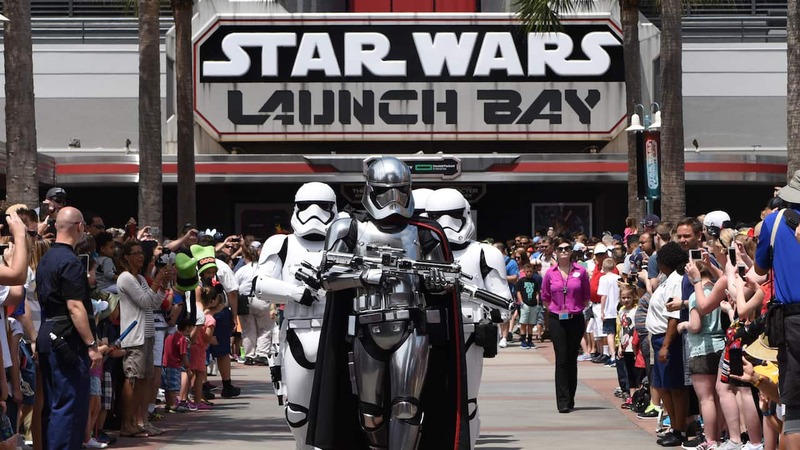 I would love to reimagine these at home to continue that magical, Disney edible adventure. How come the recipes aren’t accompanying these articles. 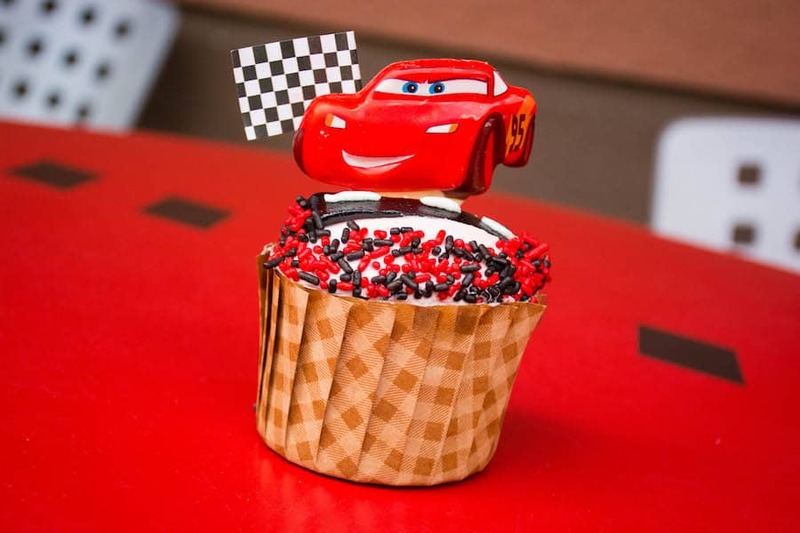 Is the Cars cupcake available in Carsland?